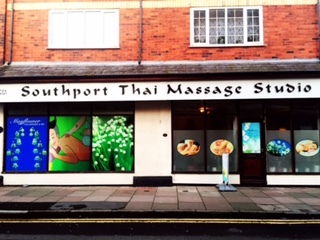 Welcome to Mayflower Thai Massage and Spa (formerly Southport Thai Massage) located in the heart of Southport. Mayflower Thai Massage’s experienced staff are able to offer invigorating massage therapies including Traditional Thai massage, Thai Oil massage, Traditional Thai Foot Massage, Swedish Massage, Sports Massage and many more combining the most effective Asian and European techniques. 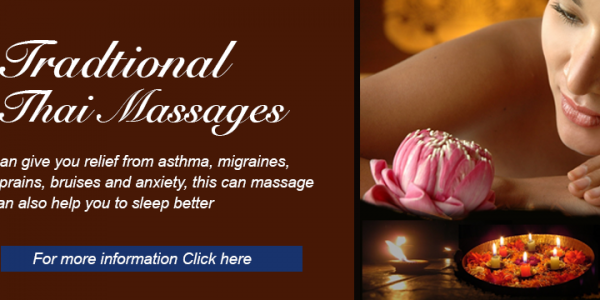 Our healing hands and aromatic oils loosen tight muscles, improve circulation, soothe the mind, nurture the spirit, and create a sense of well being. At Mayflower Thai Massage and Spa we believe in the heritage of Thais’ wisdom in traditional medicine which have been developed over centuries and conform to the harmonious living of human and nature including a delicate and gentle character of traditional Thainess. With a combined 11 years experience you can be sure of a quality experience at Mayflower Spa, Southport. Thai Traditional Body and Foot Massages is a folk medicine that is recognized world-wide as a healing, therapeutic and relaxing form of massage. You are welcome to come and experience our Truly Thai hospitality.